Bluetooth is an underrated technology, don’t you think? In a world with ever increasing requirements for wireless ways of getting audio from point-A to point-B, Bluetooth has been a mainstay that continues to evolve as the needs of the masses change. 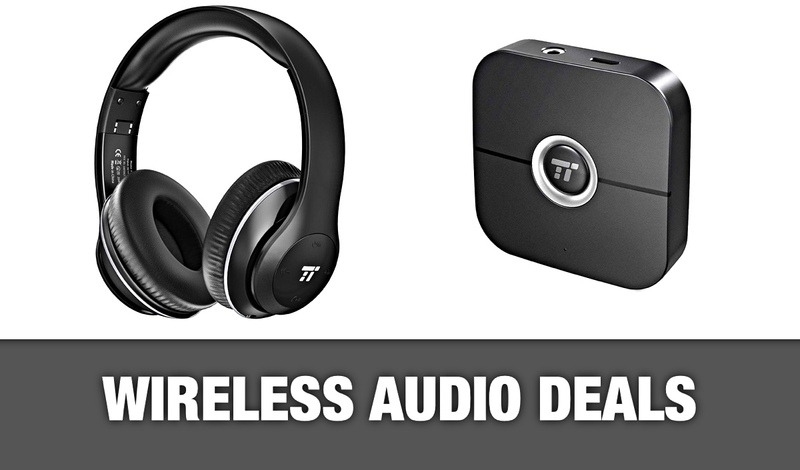 With that all said, we have a pair of Bluetooth audio deals here that we think you are going to love because whether you want to listen using your own headphones or some new ones, both of these deals will do the trick nicely. So, with the scene set and our love for Bluetooth now out in the open, let’s take a look at what’s on offer, shall we? 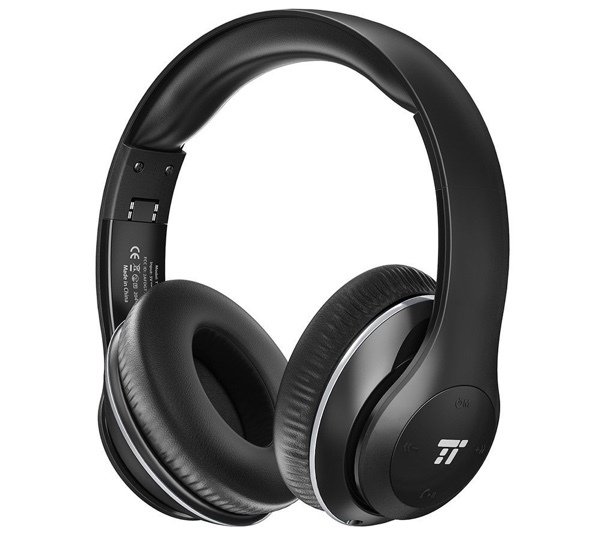 You absolutely cannot beat a good pair of Bluetooth headphones, because nobody really likes to be tethered to their phone or computer just to listen to their favorite album. These Bluetooth headphones offer the very best of both worlds because while they’re obviously wireless, they also offer a wired connection for those times where a 15-hour play time on a single charge is just not quite enough. Throw in the memory foam ear pads, and you have the real deal at a bargain price. Of course, there may be a situation where you don’t want to move away from those comfy old headphones that you’ve been using for years. Headphones can be like comfy slippers sometimes, so if you just need a way to turn a wired pair of headphones into something with fewer wires, this is the solution you’ve been looking for. 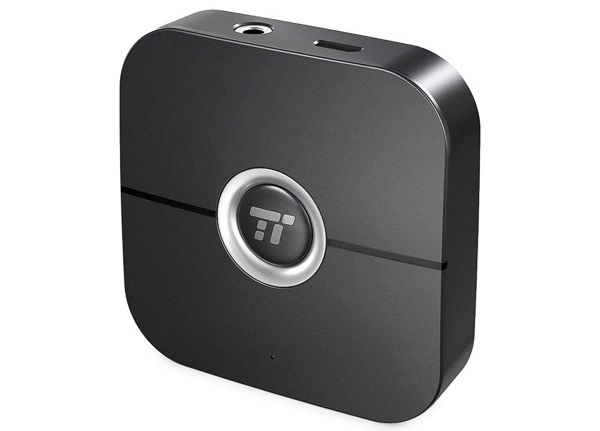 Simply plug any 3.5mm headphone jack into this thing, connect your audio device to it via Bluetooth, and away you go!